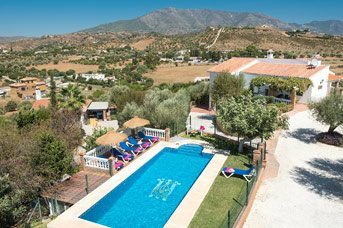 Campo Mijas is a picturesque inland area of countryside, elevated above and in between the coastal resorts of La Cala de Mijas and Fuengirola offering some spectacular mountain scenery. 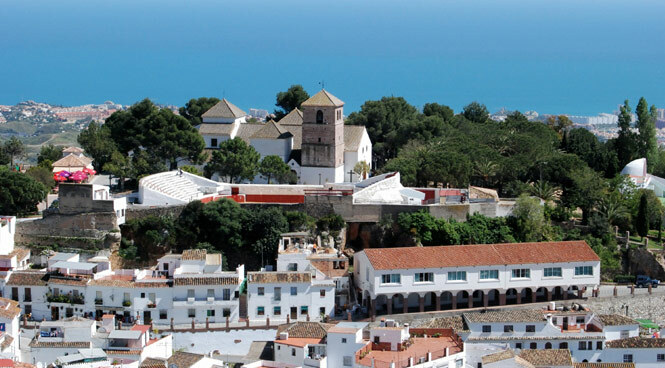 But it’s only a short drive from the beaches, shops and restaurants in the towns, as well as the popular marina at Fuengirola.Campo Mijas is a picturesque inland area of countryside, elevated above and in between the coastal resorts of La Cala de Mijas and Fuengirola offering some spectacular mountain scenery. 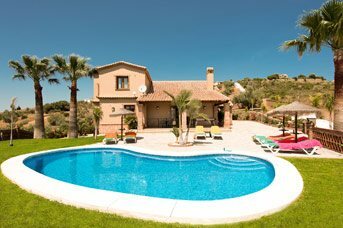 But it’s only a short drive from the beaches, shops and restaurants in the towns, as well as the popular marina at Fuengirola.